We have known that Andy Serkis was going to be in the new Star Wars film and what role he will play. Many have thought he would be a Sith Lord who would influence the young Kylo Ren. 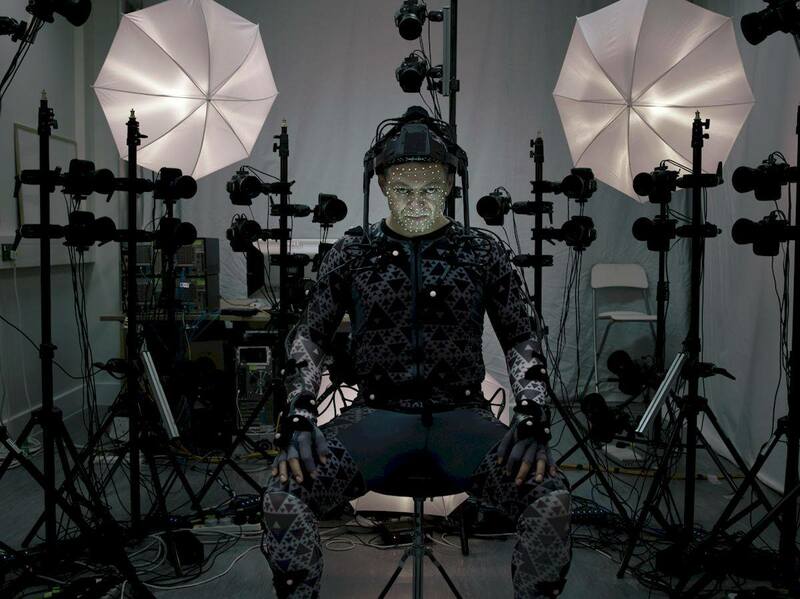 It has now been revealed that he will be playing a mocap character that goes by the name of Supreme Leader Snoke. His character is still shrouded in mystery. Who do you think he is and what role will he play in the new trilogy? Place your comments below!